Amel is a founding partner and Director at BlueSky, establishing the company with Rizal Farok in 2012. In his role as Software Developer, he is responsible for mapping out big picture solutions with clients, undertaking software analysis, infrastructure set-up management, scoping and building customer web development solutions, integrations and software maintenance. Amel studied Computer Science at Curtin University of Technology, graduating with first class honours. His pursuit of excellence mean he's committed to continuous improvement, both within the organisation and individually. Amel is a consistent reader, researcher and learner, undertaking further study with the Australian Computer Society and the Australian Institute of Management. Within BlueSky Amel is migrating from back-end web development towards development and management. He has a particular focus on tools that support automated deployment and scaling such as AWS, Docker and Kubernetes. In his capacity as Director, Amel is a thoughtful, fair and conscientious leader. His naturally optimistic disposition brings an upbeat atmosphere to the office and he fosters a culture of appreciation. Beyond work, Amel is a family man, married with three children. Friends and colleagues describe him as quiet, calm and sincere. He's in his element when mentoring junior developers and delights in seeing their success. 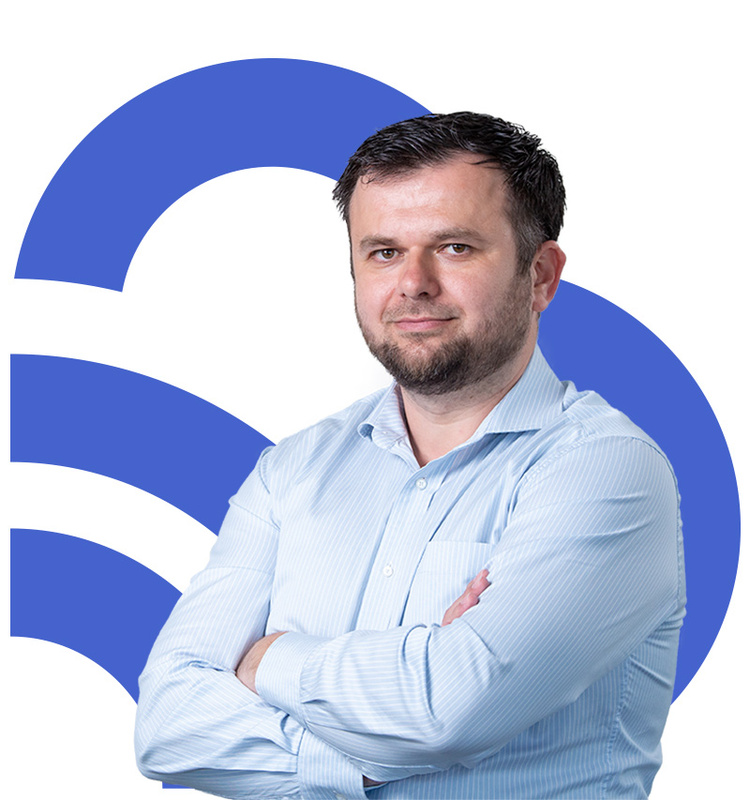 A genuinely caring individual, Amel is known for his integrity, honesty and ethics and has embedded these values within the culture at BlueSky.